Is it really so forbidden anymore. For $15 you can go too. 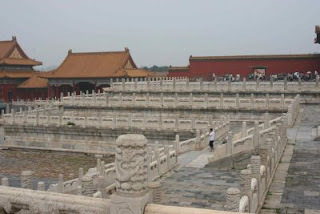 Forbidden City is a large complex the Emperor of China used to live in. I spent a day wondering around. Lots of fun.